Prof. Winy Maas has been appointed as Guest professor in Master in City & Technology (MaCT). In the Spring semester, T?F will run a seminar on Robotic City: The library of speculations. 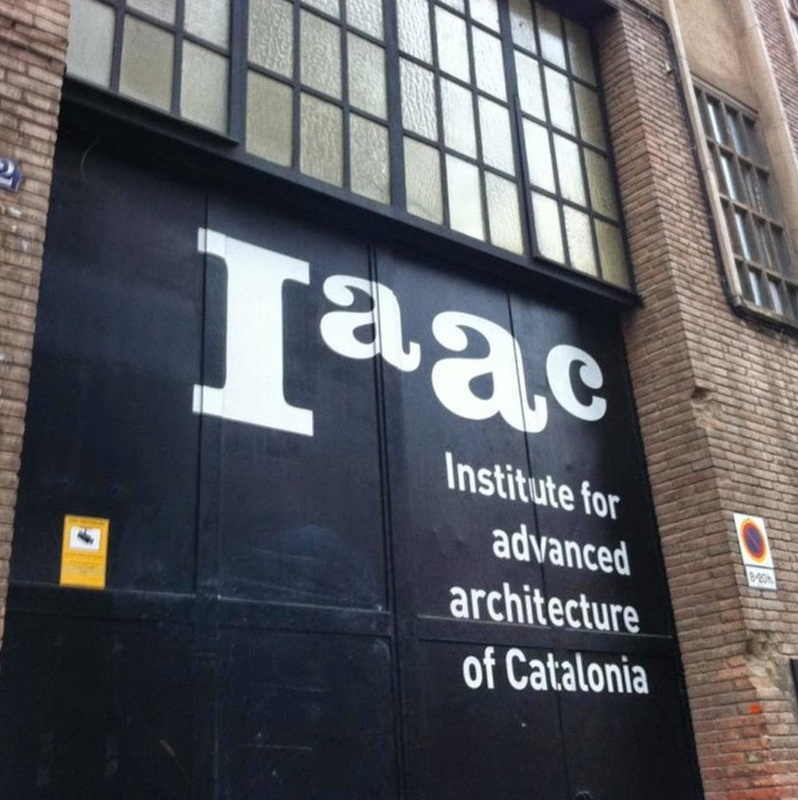 This seminar will also gather students from IAAC and from TU Delft during our Msc2 Actualities Workshop. This semester the workshop will take place at IAAC in Barcelona. Both seminar and workshop will be taught by Prof. Winy Maas and Adrien Ravon. A Library of Robotic Speculations will be developed. This tool helps to imagine future technologies and how they could change our planet and the way we inhabit our cities.